Isobar India has launched the ‘Blind Faith Upgrade’ a kit that enables hotels to transform any of its rooms into a visually-impaired-friendly room. First introduced at Hotel Ramada, Ajmer in Rajasthan, the Blind Faith Upgrade Kit uses innovative design to provide customer service for the differently-abled traveller as well as create business opportunity by supporting accessible tourism. According to WHO, people with disabilities are the world’s largest, fastest-growing minority group, and poor accessibility has created a divide, pushing this segment of society to the margins. A lack of access makes it impossible for them to function independently and be included in mainstream activities. 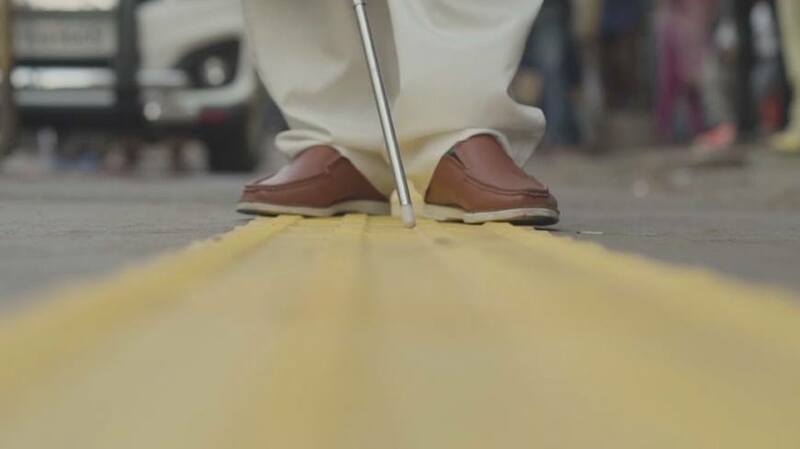 While the digital revolution in India has led to technological advancements that have helped democratise information and services across the country, there are approximately 8 million blind people in India who continue to be disconnected in this visually-led world. Travelling especially can be a challenge as finding accessible services often prove to be difficult, costly and time consuming. Braille literature with audio assist. An audio assist pen, created to help read the hotel menu, converts written language into an audio description. Isobar India concepted and developed the kit, as well as built the online platform with a communications campaign to support it. In addition, the Isobar team ensured that all collaterals had audio descriptors so that the campaign could reach its target audience. A film about the initiative has already been viewed more 1.6 million times and can be seen here. The ambition is to expand the initiative across the tourism industry more broadly, tapping on India’s widespread concern for supporting disabled people. The potential impact of accessible tourism goes beyond helping differently-abled tourists and into the wider society, ingraining accessibility into the social and economic values of people in India. This kit is available for purchase on theblindfaithupgrade.com, and is open-source, inviting the wider Indian tourism industry to implement the kit and share more awareness about accessible tourism. Hotel Ramada has committed to rolling out the Blind Faith Upgrade across all its hotels.